* Taste : when you burn it, the taste is like some red wine, not what i expected as it's more of a fermented fruit kinde taste. 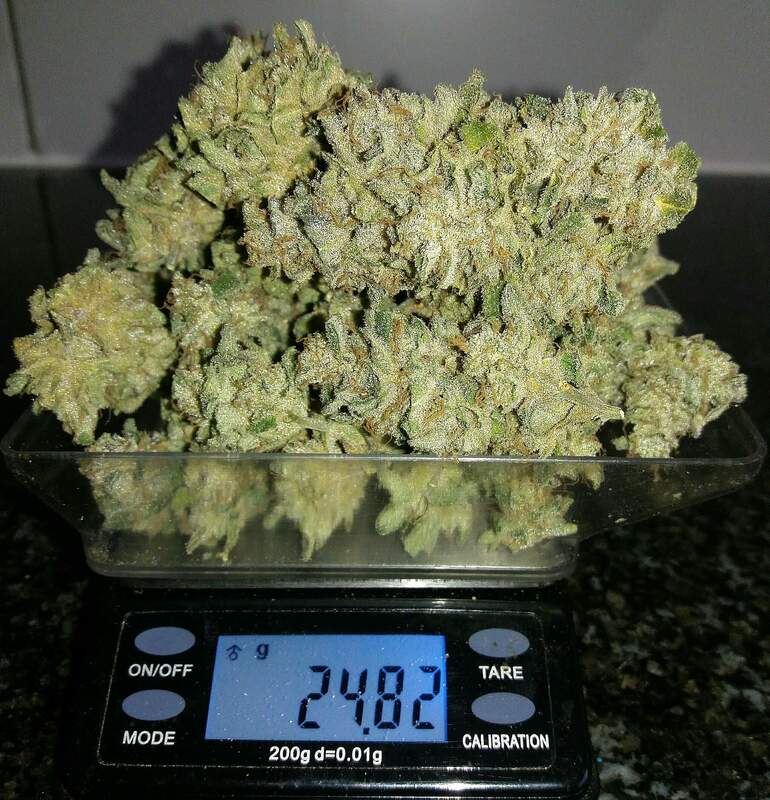 Nice looking and frosty nugs and i love your way of giving the review of the strain. Looking forward to your next grow. @GardenOfAutos, You got my vote for the diarie of the month. In my opinion this is the best diaries. I hope you get in the top 10 but i really wish you make it to top 3. @CBD_Sweden, wauw thank you so much! im very happy hearing this from you!